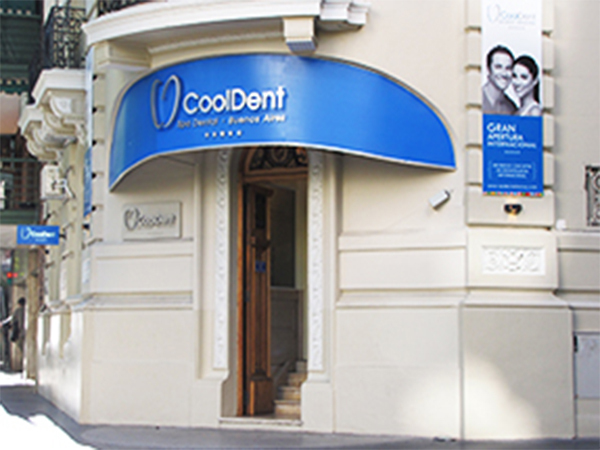 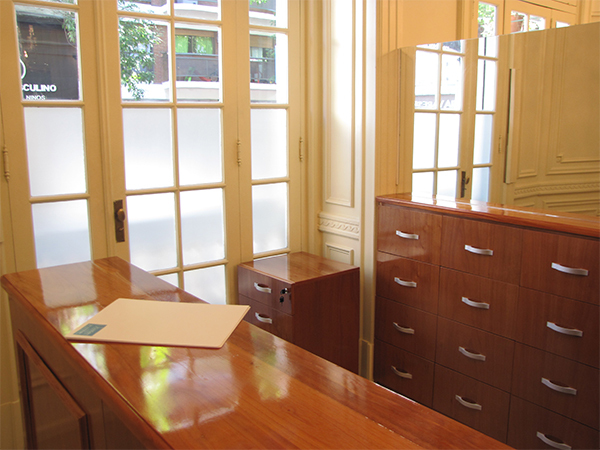 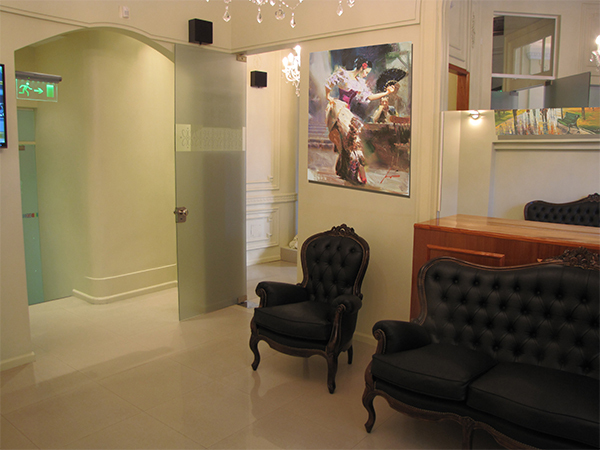 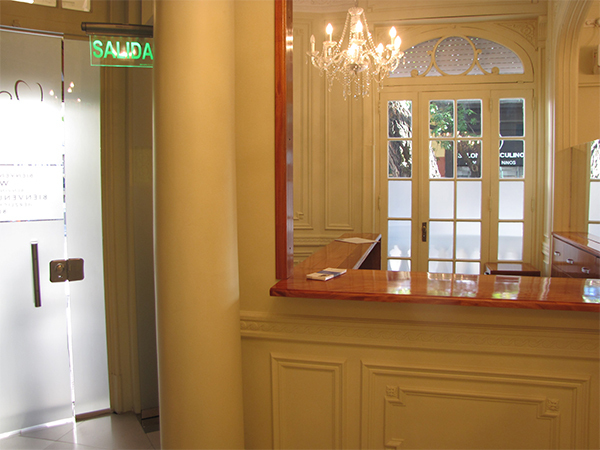 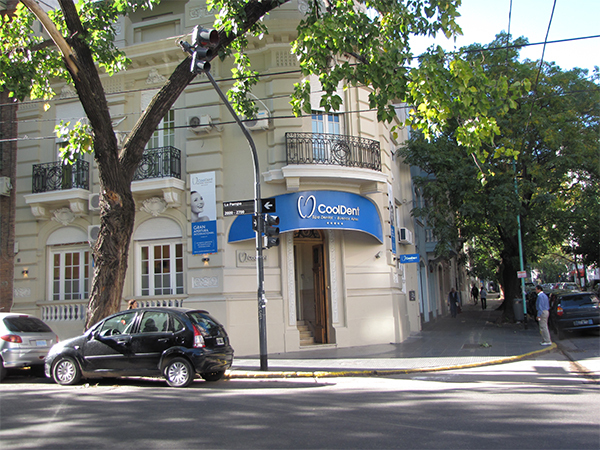 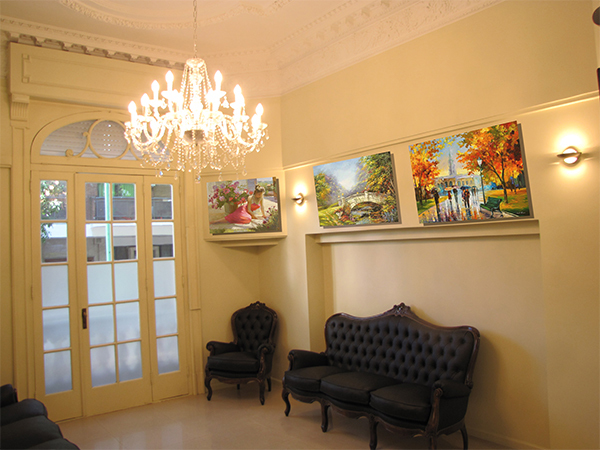 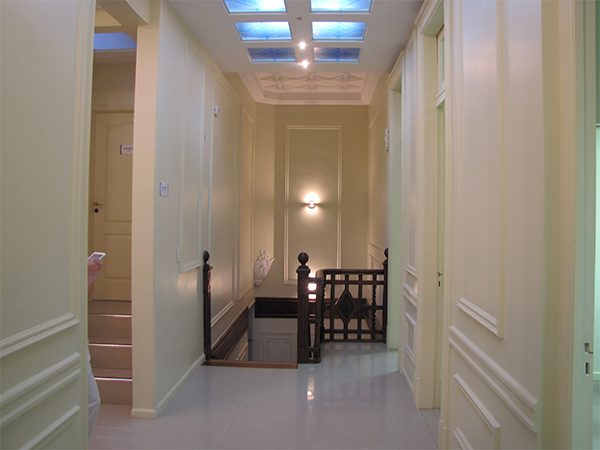 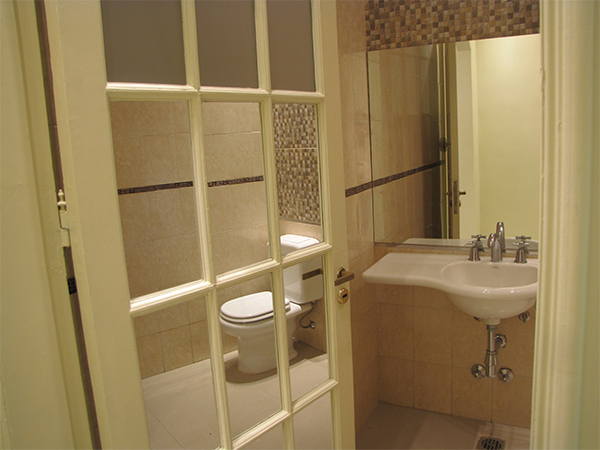 In Cooldent - Spa Dental Buenos Aires we offer a world class dental service. 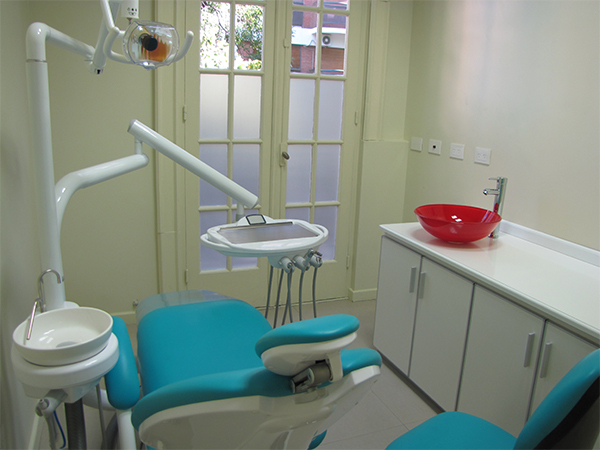 We are a group of highly trained professionals who offer our patients state of the art materials and technology, in compliance with all biosafety standards, in order to guarantee excellent results in all our treatments. 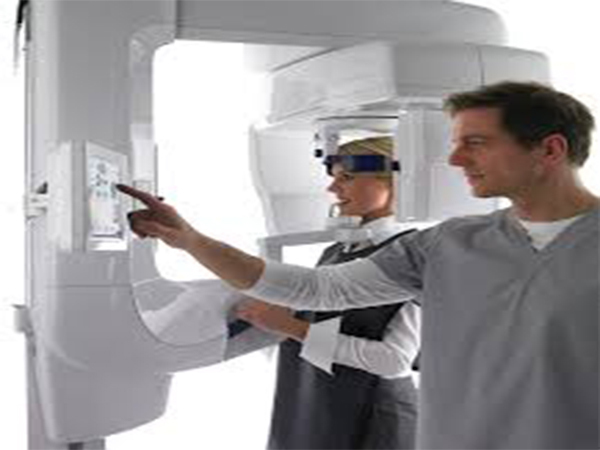 The clinic features five high-tech offices, comfortable waiting rooms, state of the art 3D diagnostic imaging service and customized professional care without losing sight of friendliness and kindness. 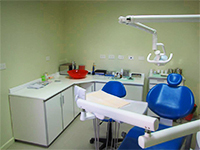 Our staff is more than 20 senior professionals who will evaluate your case and help you regain smile. 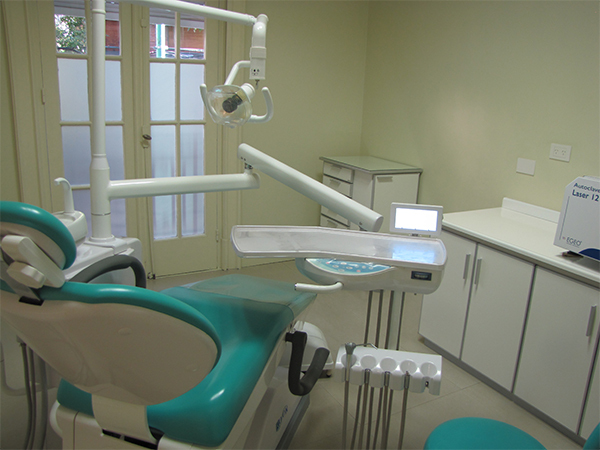 We have the latest equipment, with advanced technology to design your new smile. In our clinic all our patients are very important people.